We are open to literary fiction on any subject or theme. Stories may be from one to sixty pages in length, though longer pieces will have a more difficult time finding acceptance than shorter ones. We are always interested in new writers as well as established writers. Simultaneous submissions are acceptable. Please send us one story at a time and always include a self addressed, stamped envelope (SASE). 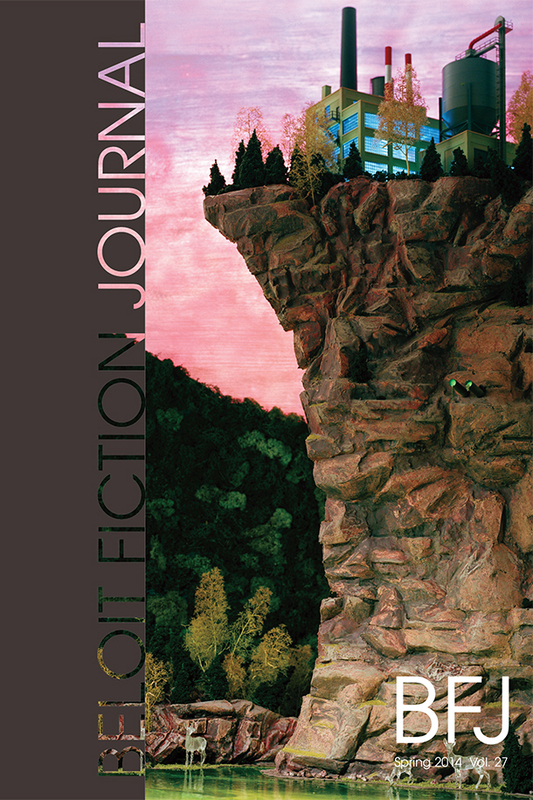 To celebrate our 30th anniversary, the BFJ will be starting it’s first-ever short story contest in September 2014.